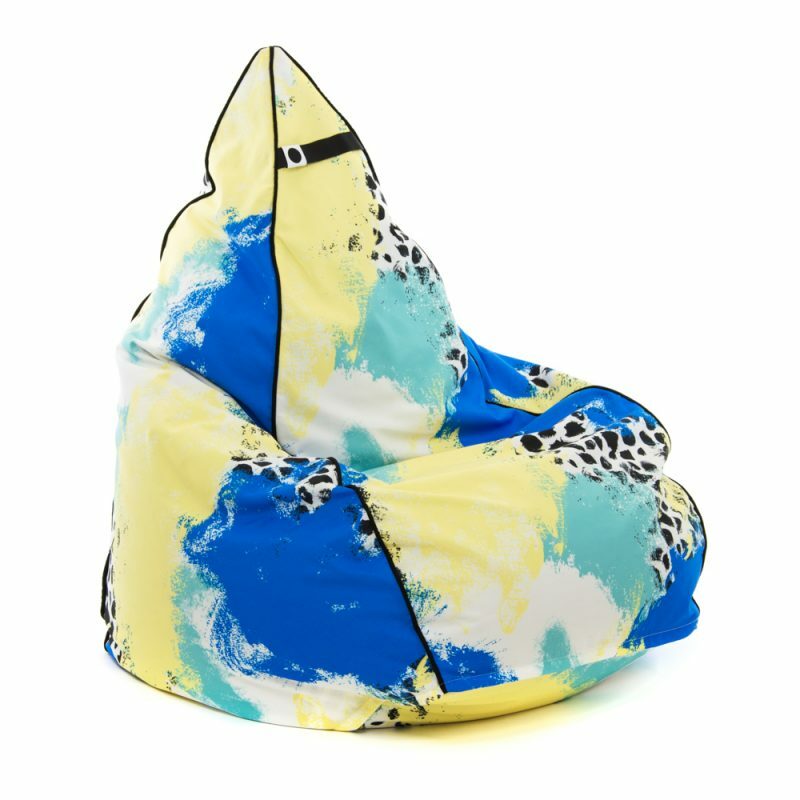 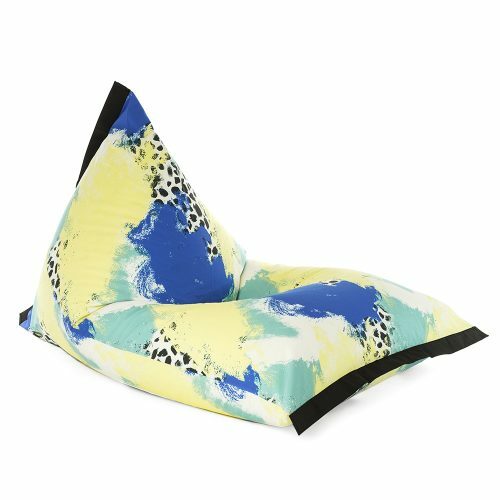 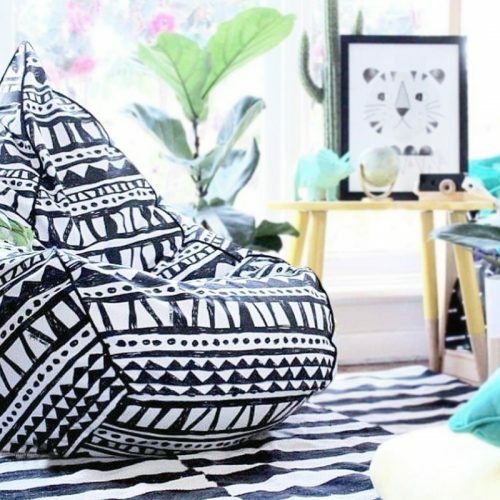 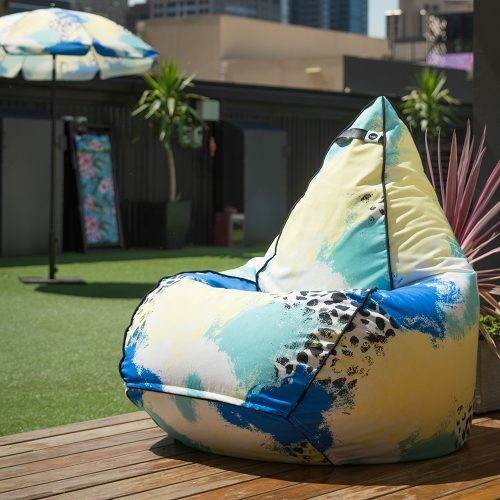 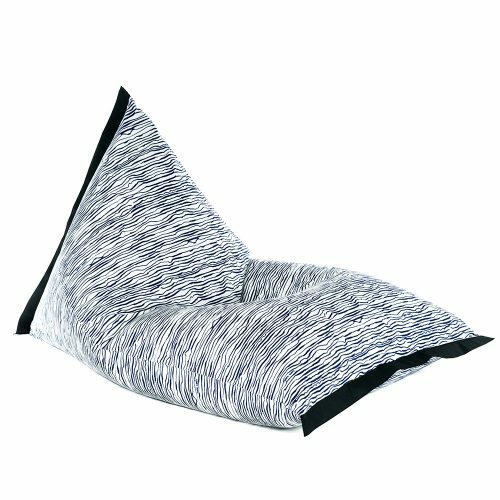 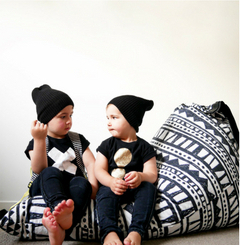 Our Bean Bag is the quintessential casual furnishing. 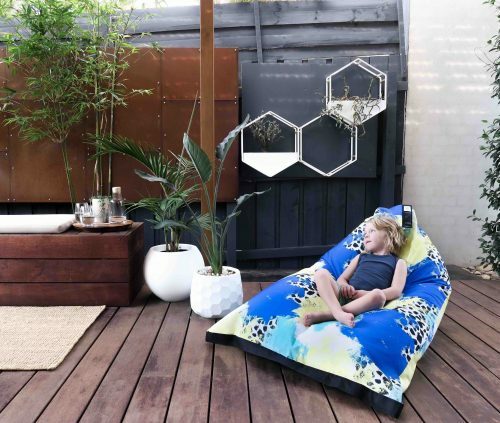 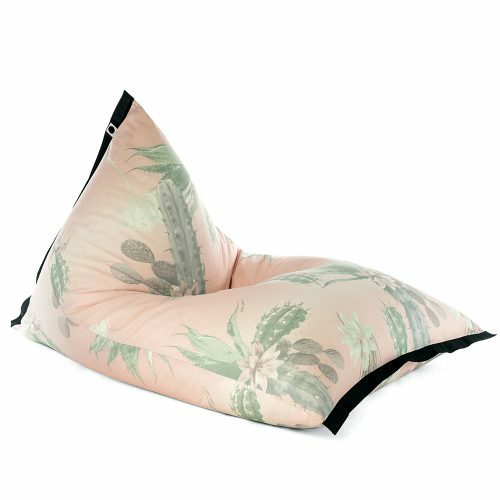 Versatile, comfortable and adaptable, you can relax anywhere indoors or outdoors on your Vienna Woods Bean Bag. 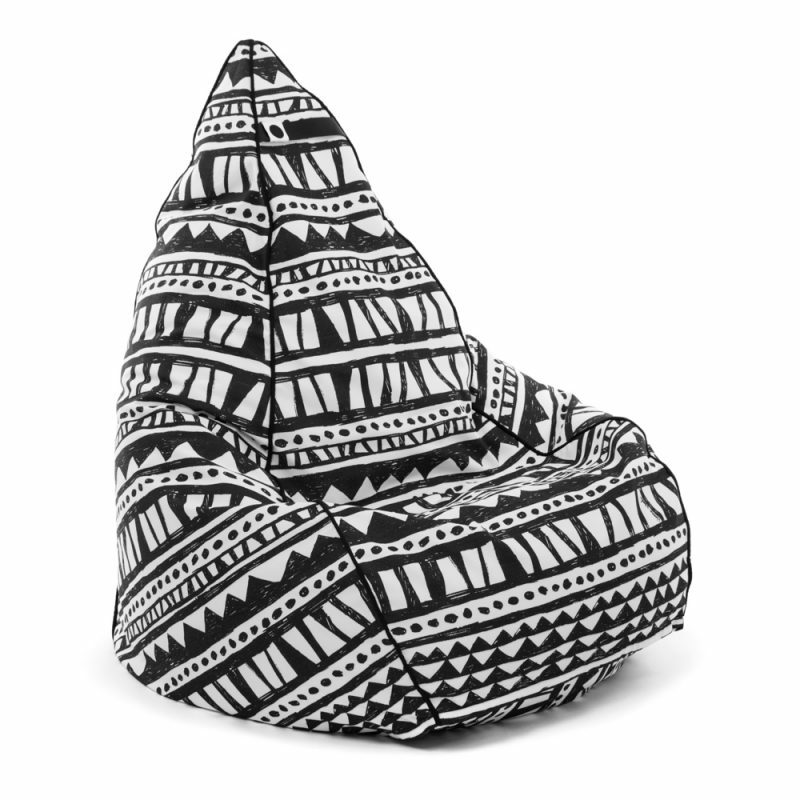 Let it hug your body as you sink into it!